Address: 337-a, Klochkovskaja street, Kharkiv, Ukraine, 61051. 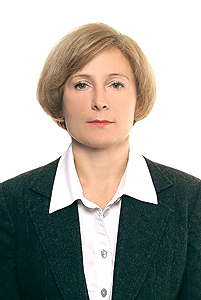 The Head of Department is Klymenko Viktoriia Anatolievna. In charge of research is professor Kojemiaka A.I. In charge of academic work is associate professor Kandiba V.P. In charge of medical work is associate professor Sirenko T.V. In charge of education is associate professor Plachotna O.N. Doctor of Sciences Klymenko V.A. ; Doctor of Sciences, professor Kojemiaka A.I. ; PhD, associate professor Kandiba V.P. ; PhD, associate professor Sirenko T.V. ; PhD, associate professor Plachotna O.N. ; PhD, assistant Dreval D.T. ; PhD, assistant Markov V.A. ; PhD assistant Romanova A.S., PhD assistant Krivorodko D.N. ; assistant Karpushenko U.V. 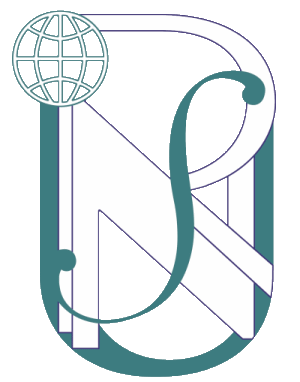 ; post-graduate student Servetnic A.V., laboratory assistant Yanovska E.A. 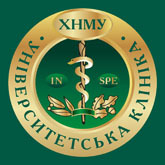 The Department teaches the students of faculty of medicine (including English medium students), faculty of preventive medicine. It also trains residents, masters of medicine and post-graduate students. Two Doctors of Sciences, 8 PhD and 2 Masters of Medicine have been educated at the Department since 2000. 3 Information Letters, 19 Guidelines, 9 Patents and 2 monographs were published. The members of Students Scientific Society make researches in Children Allergology and Immunology, Neonatology and Children Pulmonology. The best results of students’ research are reported at International Students Scientific Conferences. The Medical Care is provided at 7 units of Kharkiv Regional Children Hospital №1: Center of Children Allergology, Regional Center of Children Clinical Immunology, Unit of Children Pulmonology, Neonatology Unit, Intensive Care Unit, Neonatology Intensive Care Unit, and Admission Unit. The Medical Care consists of professor’s and associate professor’s consultations in Hospital’s departments, clinical work of assistants. Clinical conferences take place regularly. 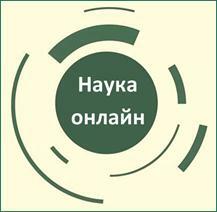 Children from Kharkiv and Kharkiv Region can obtain qualitative treatment and consultations there. The Department creates and introduces the new methods of diagnosis and treatment of newborns, allergic and immune system diseases. This activity allows decreasing a newborns and infants mortality, to improve clinical outcome of diseases, to increase the level of medical care. The stuff the Department are consultants in the Children Outpatient Clinic №14, Kharkiv orphanage №1 and Barvenkovsky Regional Clinic.